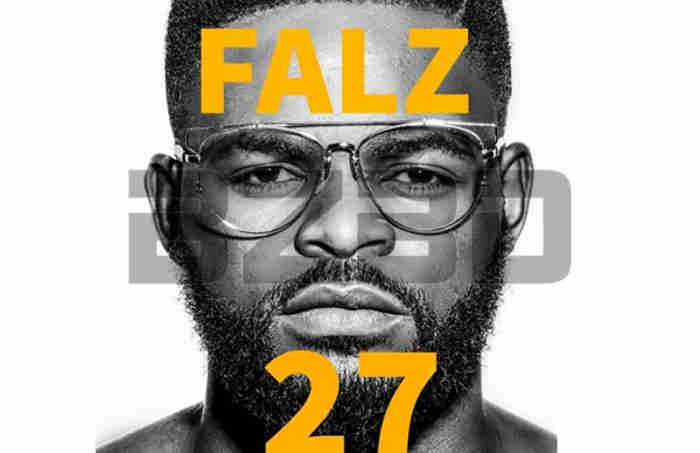 Immensely-talented entertainer Falz has laughed off the NBC's fine of a radio station in Jos for playing his controversial single track THIS IS NIGERIA. BZBD gathered that a radio station in Jos was fined N100,000 for airing the track because of what NBC termed vulgar language. According to the letter posted online by the broadcast regulatory and monitoring body, the use of the word, “Everybody be criminal” in the track is vulgar. This made NBC to declare the song unfit for broadcast, naming it among the recently banned songs. “This is Nigeria. Look how we living now, everybody be criminal is apparently a vulgar line,” followed by two laughing emojis.